We are energy. Everything we think and do comes from and creates energy. 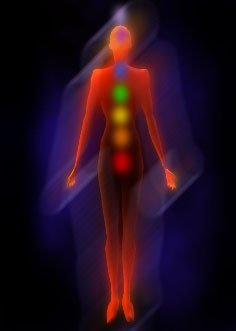 Consider that you are a human magnetic field attracting and repelling. Likes attract and negatives repel.